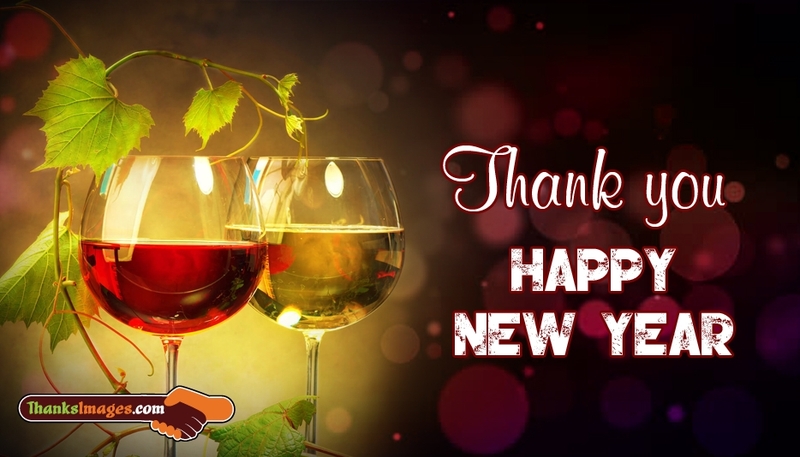 Share this glass of cheers with all your friends, family and beloved ones who wished you Happy New Year. Thank them for their heartfelt wishes through this Thank You card and convey your new year wishes as well. A simple thank you card would be more than enough to make your beloved ones feel happy and cared by you. Download and share it now for free.